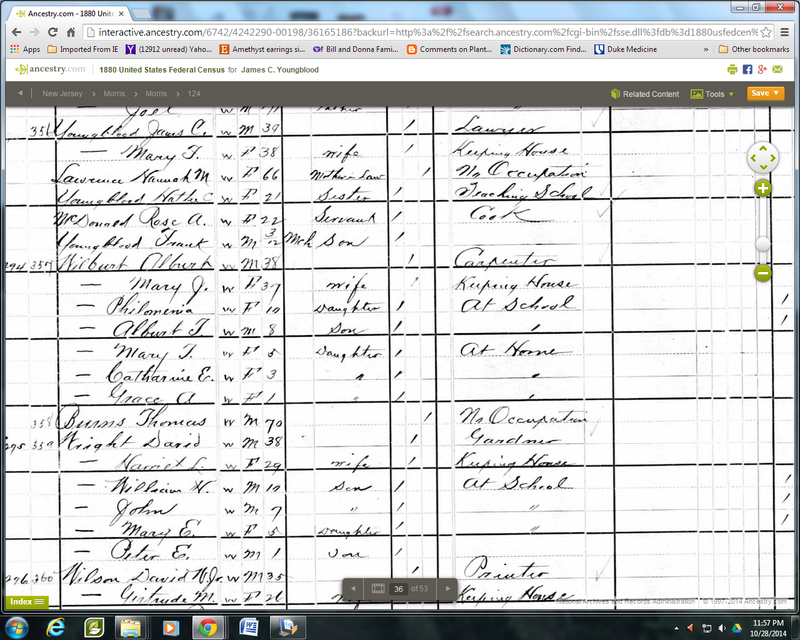 The name on the draft registration for Nearest Relative is Lena May Youngblood. If you look at the address for Permanent Home Address the S in “St” is markedly different than the beginning letter of his Nearest Relative’s name. The middle name is “May” the first letter is the same as the March in the date of birth. Don’t know that it helps you any, but that’s my read (well magnified), and I’ve been able to figure out some really horrible handwriting (my mom’s was ghastly). Also found the index version of the 1920 US Census. 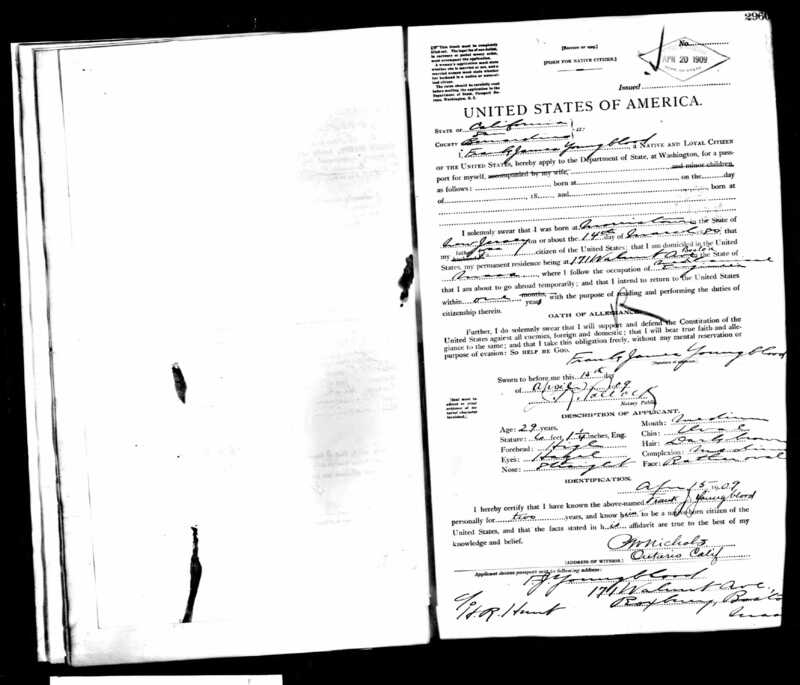 It has Lina D (which I think is a misreading) Youngblood with her husband Francis Youngblood – both 29 and living in Philadelphia, PA on FamilySearch.org (https://familysearch.org/ark:/61903/1:1:MXML-1PG). Hope that’s some help. Wow! Thank you so much Aquilla! You are wonderful! I usually check familysearch.org, thanks for the reminder! I’ll look at these again! Good work Helen. I was going to say the same as Aquilla for the name of the wife on the draft card. Thank you Cathy Meder- Dempsey! I can see that now, but could not before! Wouldn’t it be nice if we always had extra eyes! I always appreciate your support. I was researching the home that I live in, and came across a Deed to a James Youngblood who purchased land in Morristown NJ June 25th 1872. His middle initial isn’t so clear in the copy I have, I will need to go to the county records to see what it really says. There are still Youngbloods here in Morristown, I’m not related. 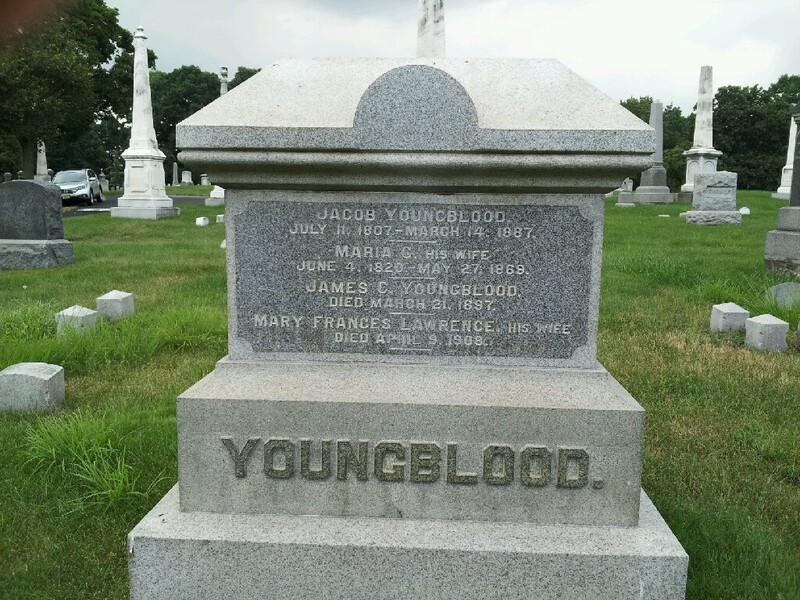 I googled census youngblood morristown nj and it brought me to you. Feel free to contact me via email, and I can send you a copy of the Deed from the County records. Dear Chuck, how wonderful to hear from you! I will email you asap! Thank you so much!